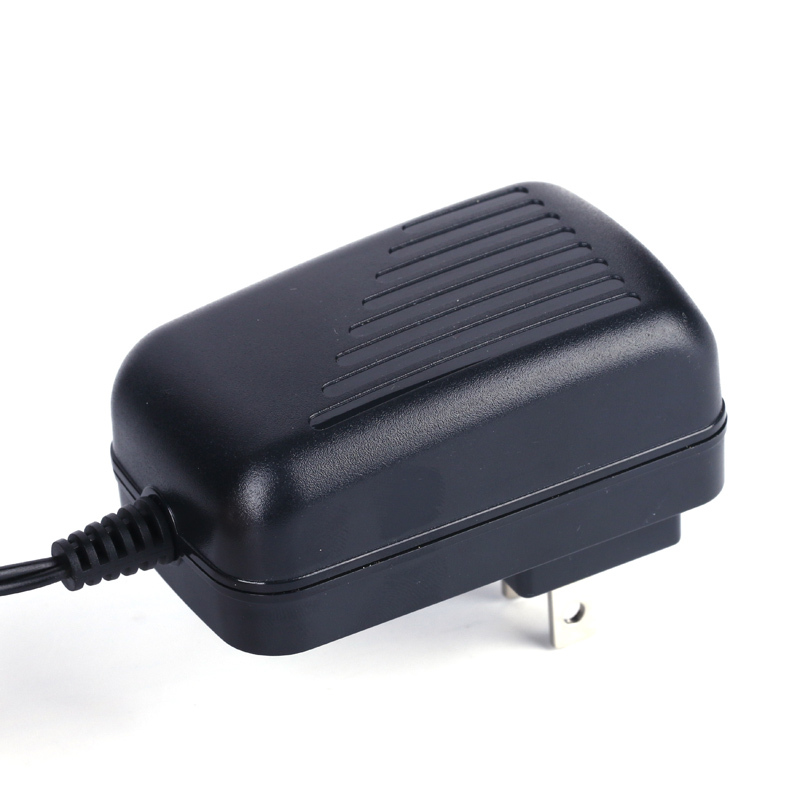 12V switching adapter FCC UL approved, 18W AC DC Adapter,input voltage: 100-240V AC,output voltage: 12V DC.Output current: 1500mA,output power :18w,certificate:BS/ CE/GS/UL/cUL/SAA/C-tick/PSE/KC.Housing is made by special fireproofing ABS+ PC plastic,sufficient output power,small output voltage ripple.High accuracy of output voltage,good and safely package.Smart device surge protection ,OVP ,OCP ,SCP.Strong built for heavy duty and long usage performance.Hotsale and brand new,best price and 100% tested ok,high quailty and fast shipping.Widely use in the fields as IT device , computer peripherals ,small home application and LED drivers. 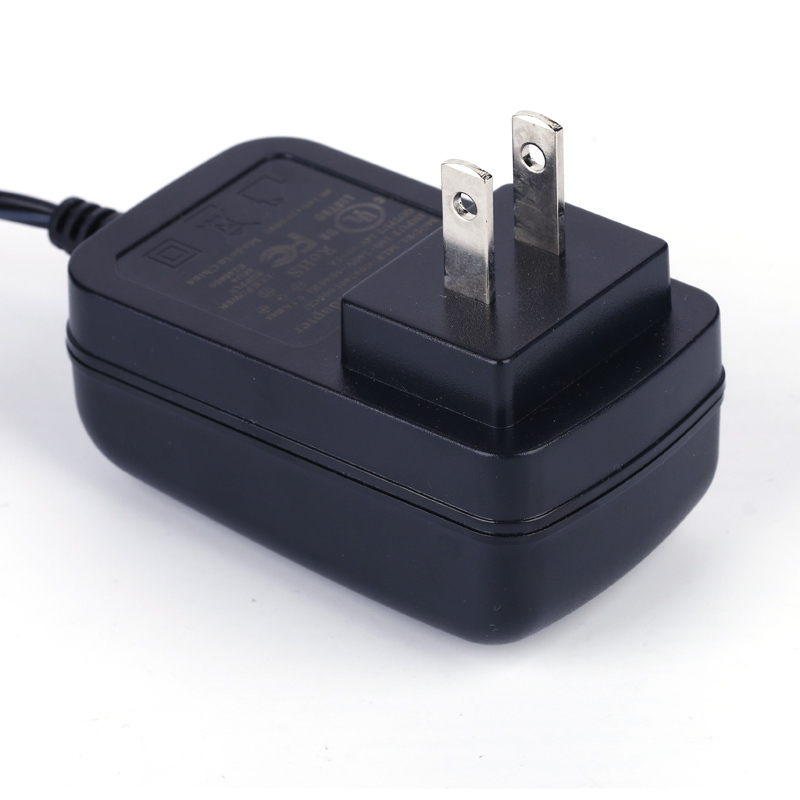 MLF advise high quality , competitive price and good serviece , MLF 's 9V Power Adapter is your best choice! 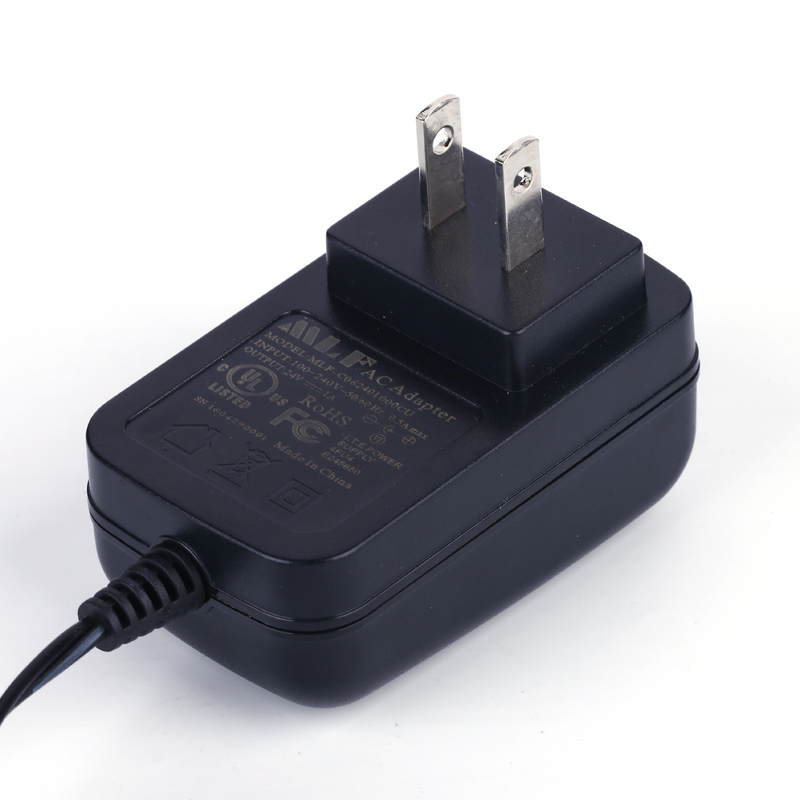 Welcome your inquiry for all questions about AC/DC switching power adapter ! 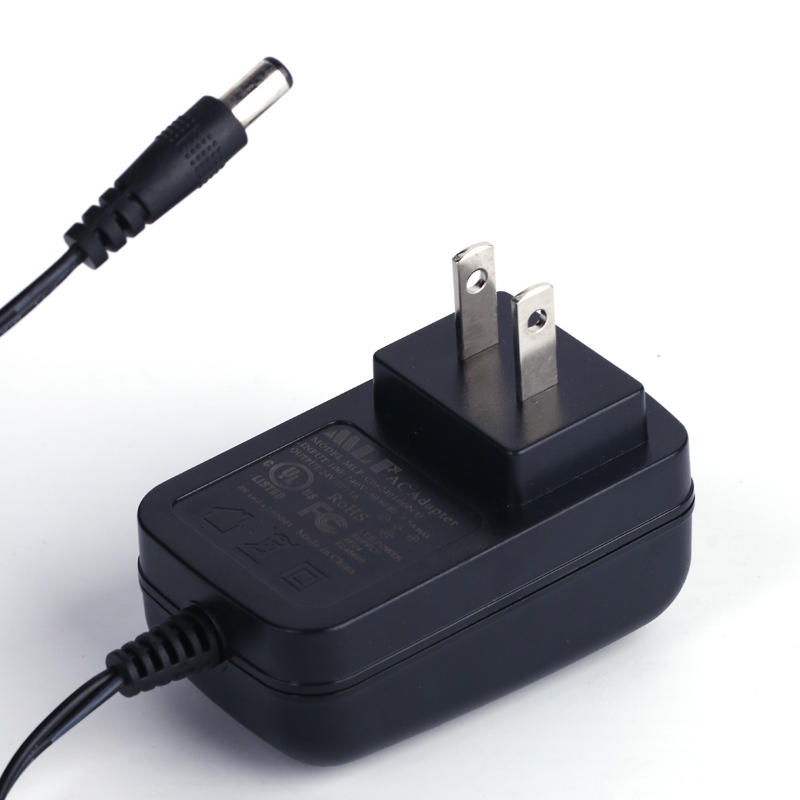 Looking for ideal DC Adapter FCC UL Approved Manufacturer & supplier ? We have a wide selection at great prices to help you get creative. 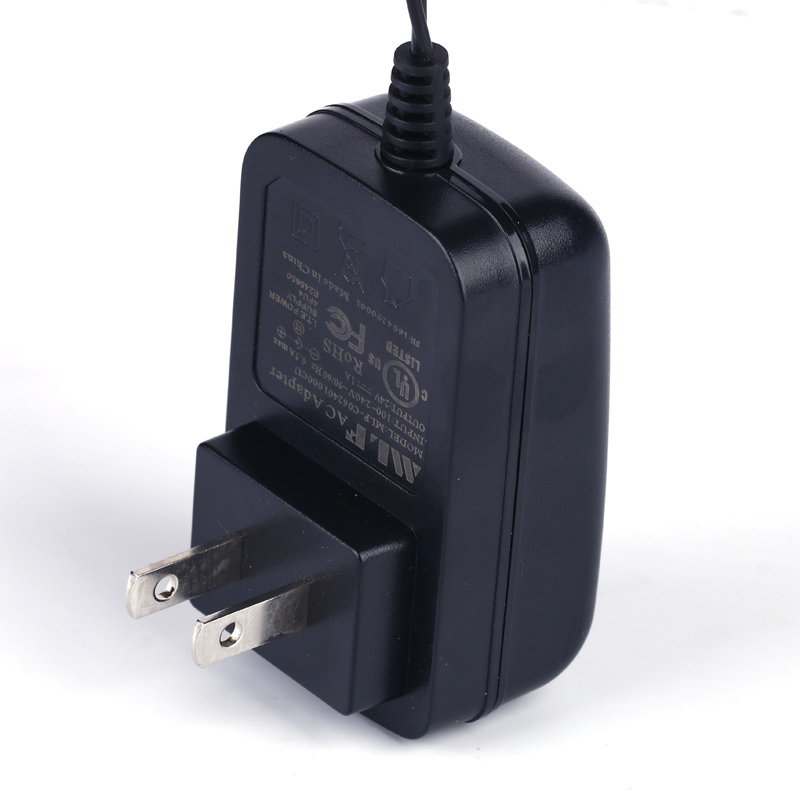 All the 18W Power Adapter Supply are quality guaranteed. 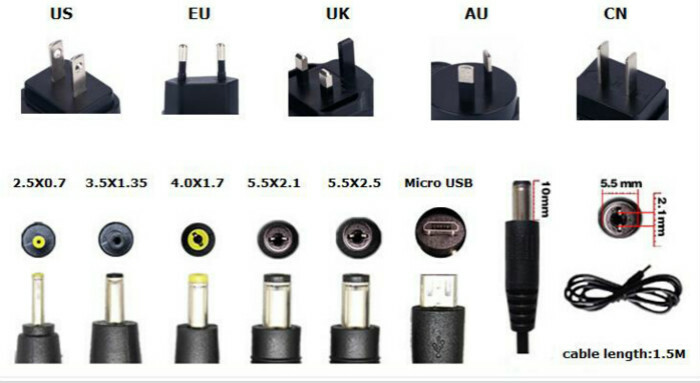 We are China Origin Factory of Wall Adapter Charger. If you have any question, please feel free to contact us.